It’s a familiar feeling to most people who blog as a hobby. 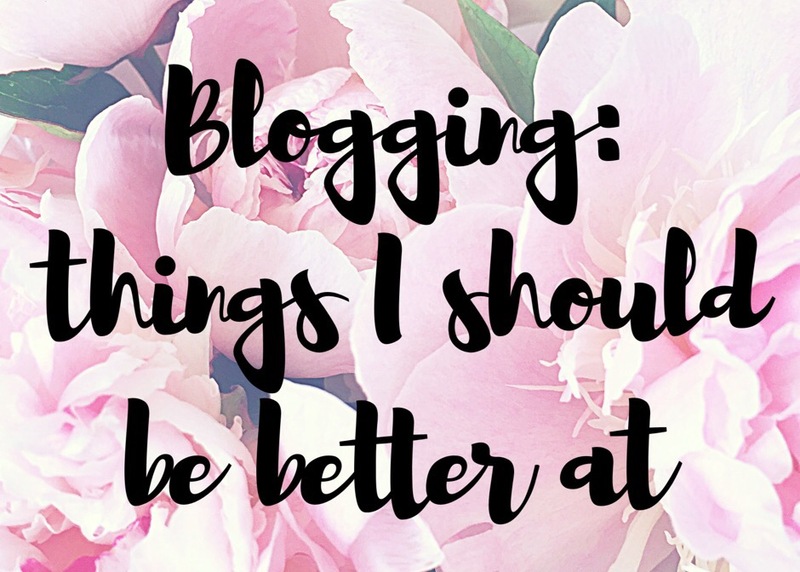 I know what I should be doing to make my blog better. So why don’t I do it? I have a confession to make. 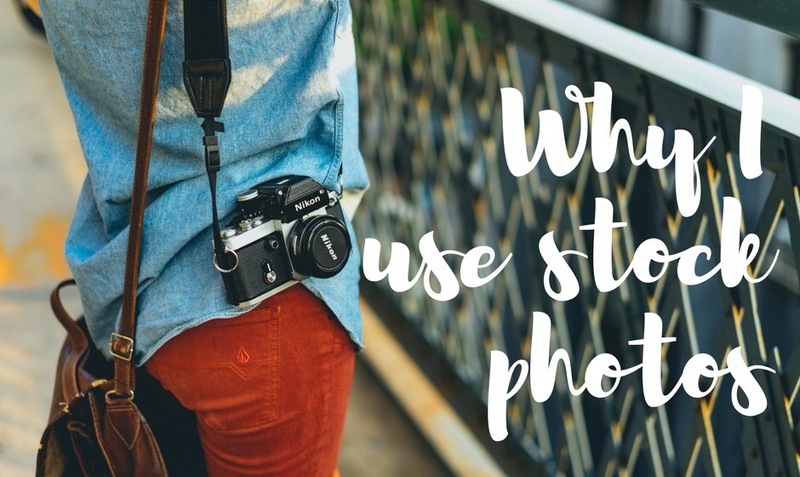 I use stock photos. 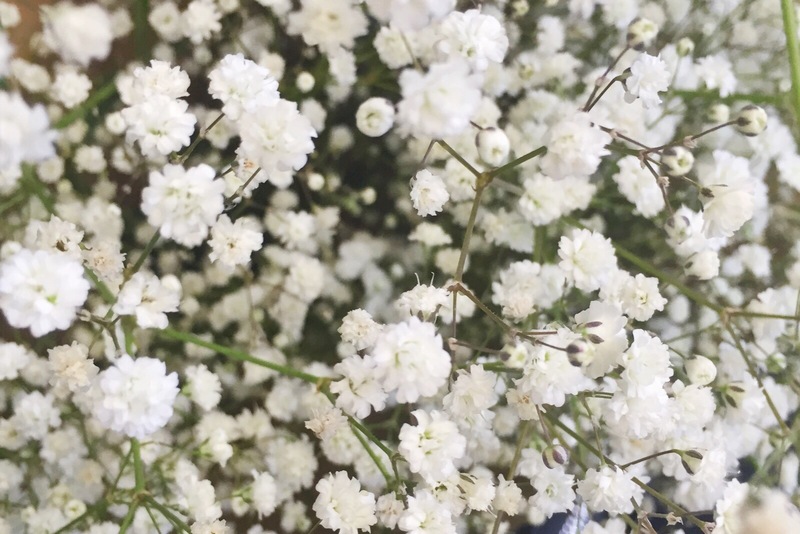 Not all the time – not that much, actually. But I use them. This is kind of frowned upon in the blogging world. After all, aren’t we supposed to be content creators? Are we lying to people by not using our own photos? 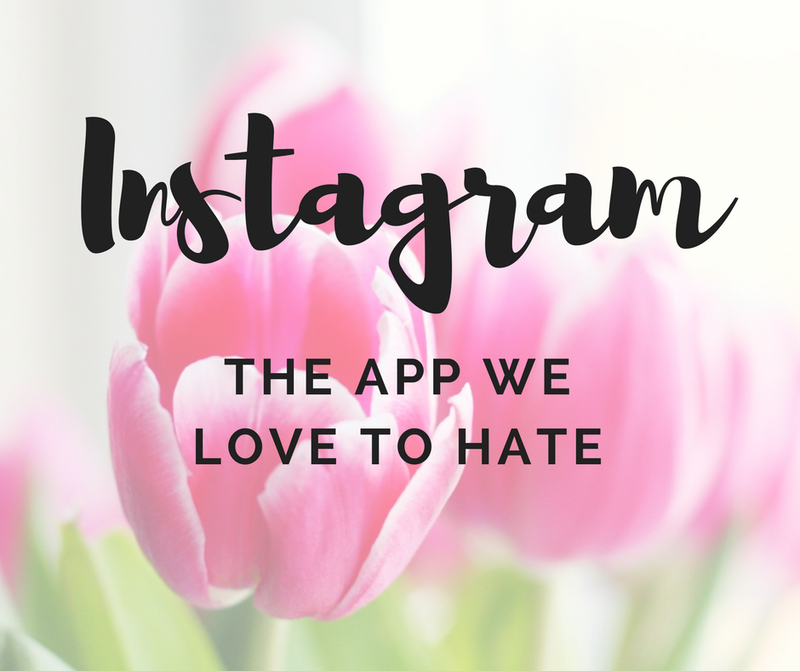 If there’s one topic that unites and enrages bloggers more than any other, it’s Instagram. You might think life is for living, but if you had a blog you would know that life is for posting about. No day out, meal or holiday is safe. It’s time to stop living, and start curating. 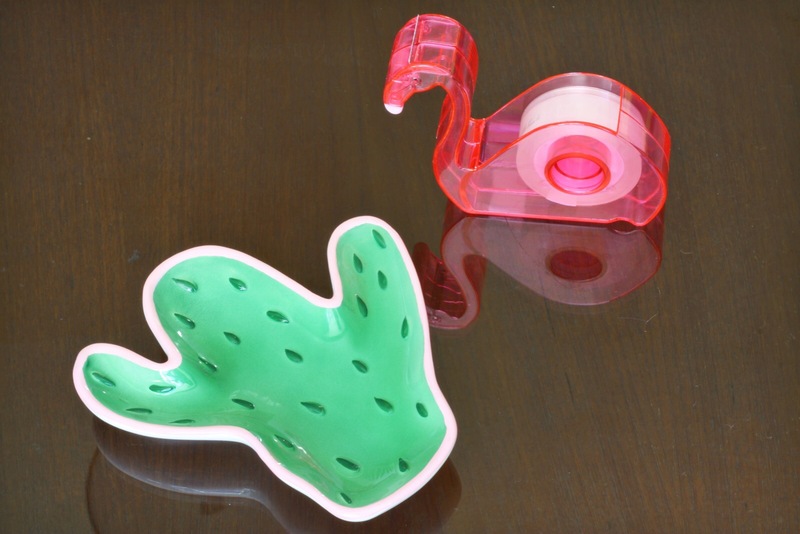 If you don’t love cacti and flamingoes, are you even a blogger? I did a spot of shopping this weekend, and these were two of my favourite purchases. I have to admit, the cacti dish was bought pretty much with blog photos in mind. Gotta love them props! Last weekend my new blogging besties Sarah Ann, Gwennan, Hannah and Mel hosted the wonderful Blogger Picnic in the Park. Although me and Effi were in on the act, neither of us could make it on the day. 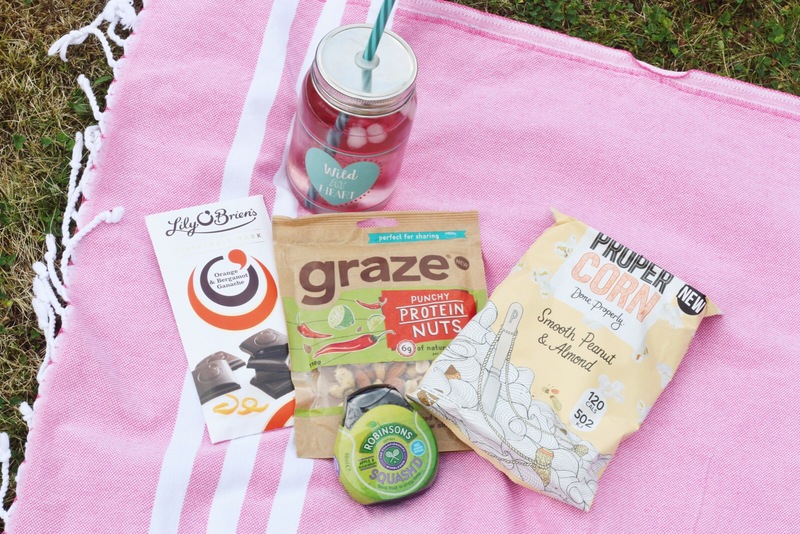 The lovely Sarah Ann was generous enough to send me a huge box of swag, so I decided to stage my very own Blogger Picnic in the Garden with my favourite freebies. 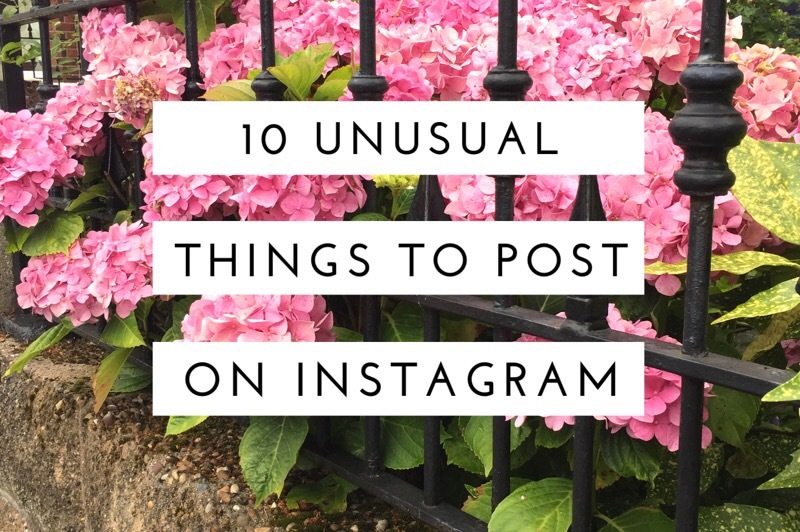 I really enjoy using Instagram, but sometimes I struggle to think of things to post. I’m sure lots of people find this hard too, so I’ve wracked my brains to come up with a list of ideas.